New York, NY - Peppertree Hospitality, a hotel management firm based in Washington, has selected Tambourine to handle website and digital marketing efforts for its portfolio properties. Tambourine will service Peppertree and other west coast clients from its new office in Carlsbad, California. Peppertree Hospitality specializes in the development, operations, and management of mid to upper scale hotels. 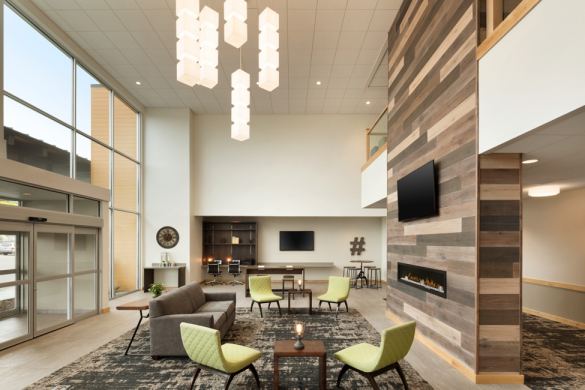 Peppertree owns and operates the Best Western Plus Peppertree Spokane Airport, Best Western Premier Peppertree at Bend, Best Western Plus Peppertree Inn at Omak and Best Western Plus Peppertree Nampa Civic Center Inn.